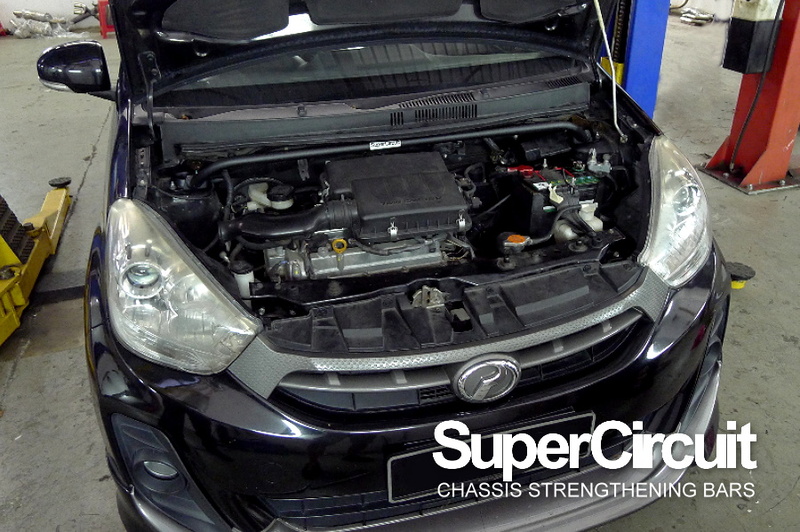 2ND GENERATION PERODUA MYVI 1.5 LAGI BEST FRONT STRUT BAR - click here to purchase. 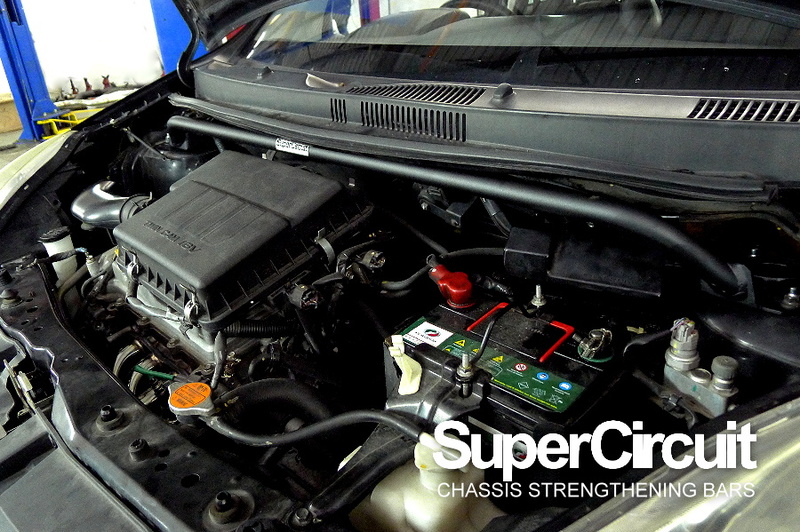 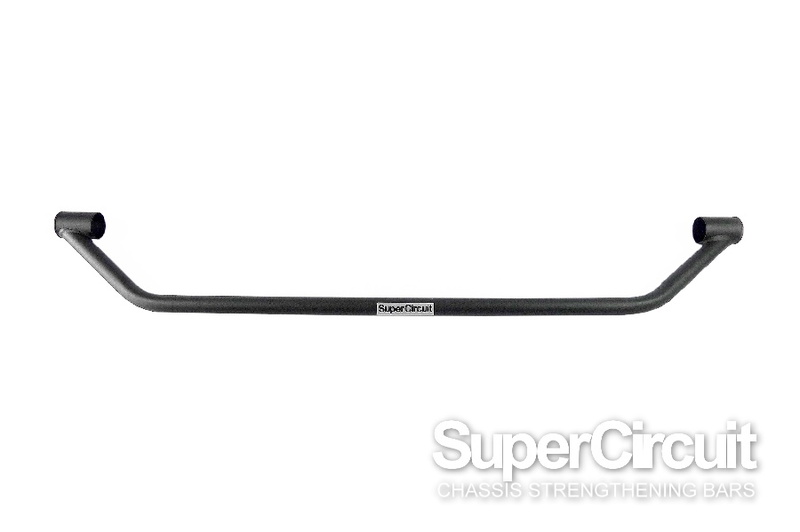 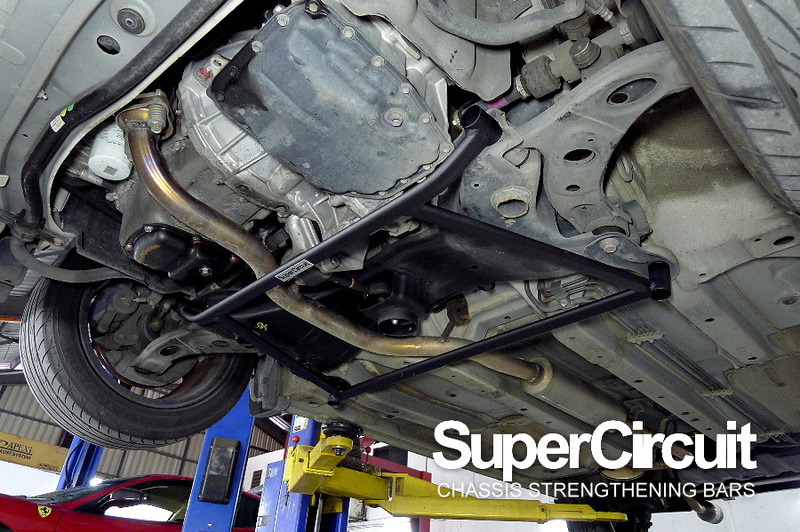 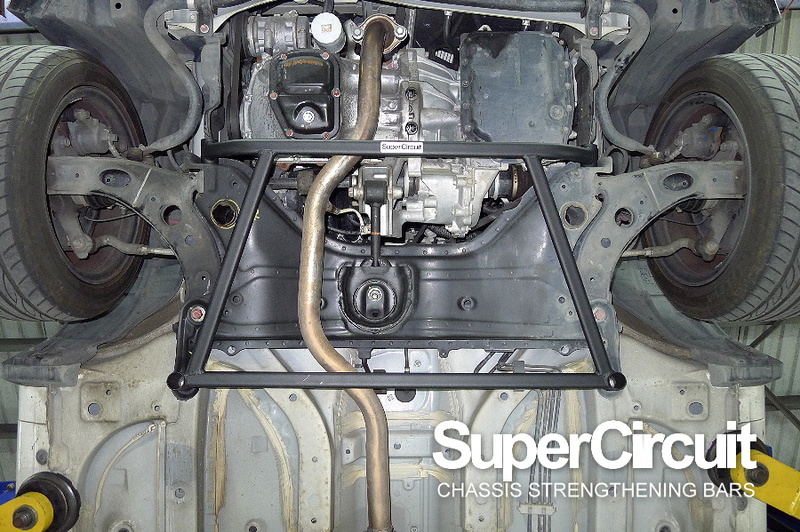 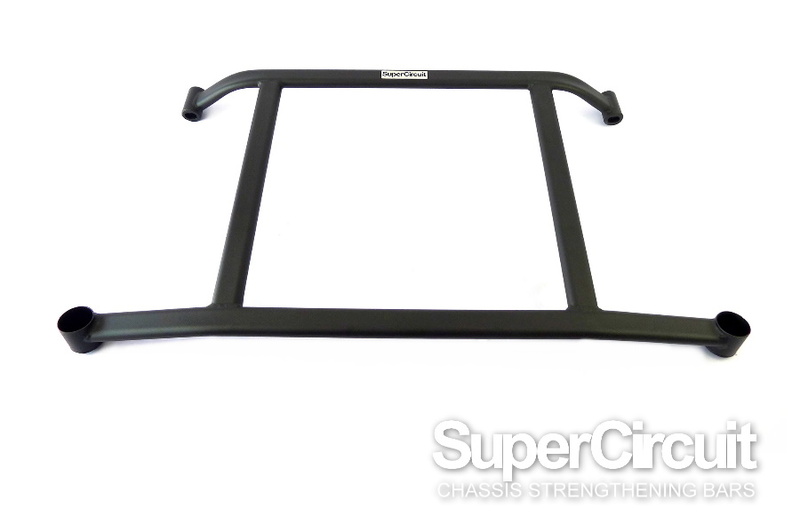 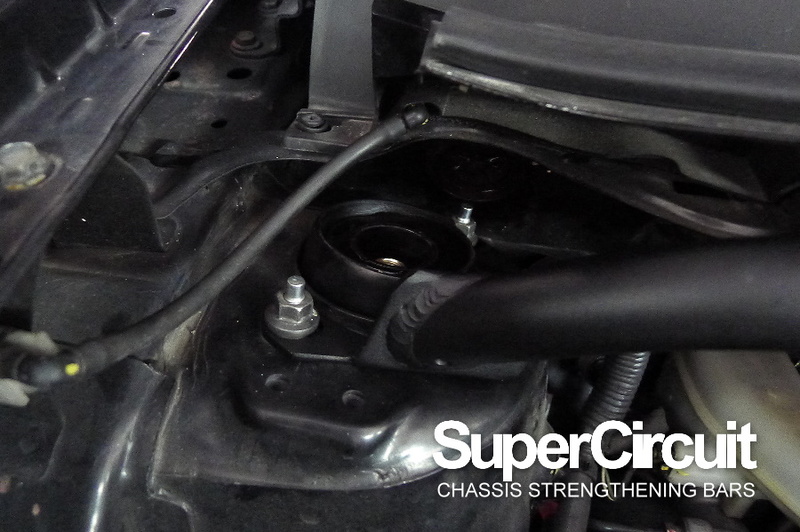 2ND GENERATION PERODUA MYVI 1.5 LAGI BEST FRONT LOWER CROSSMEMBER BRACE - click here to purchase. 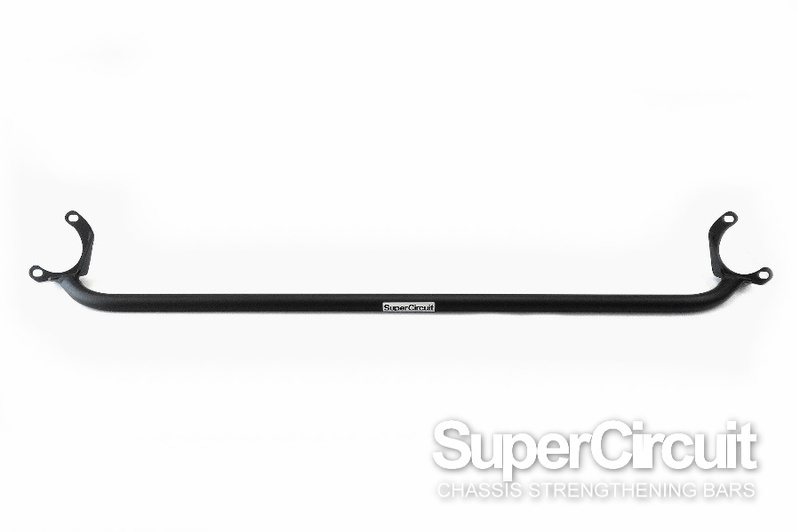 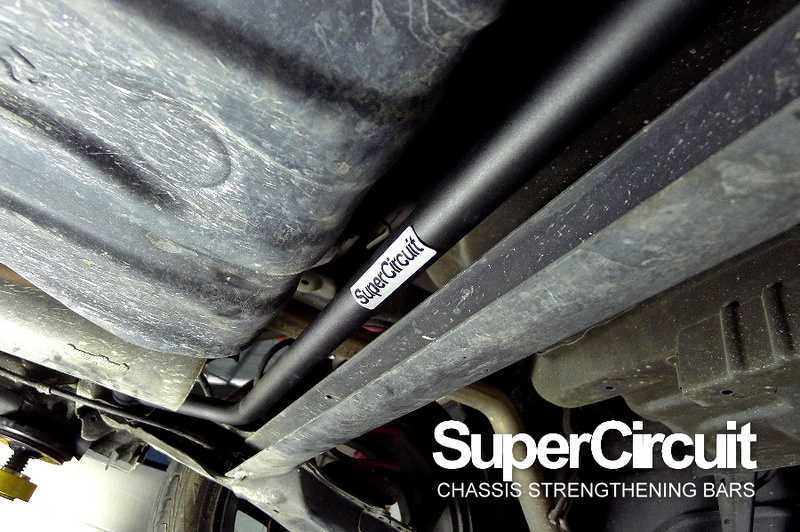 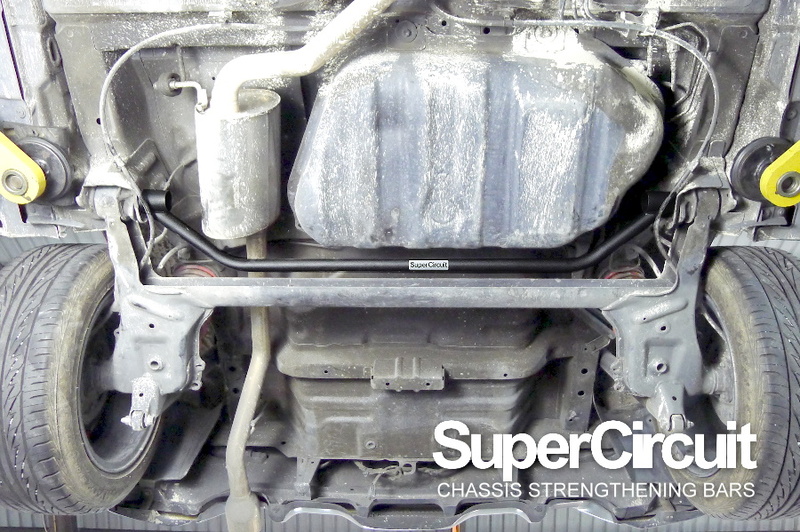 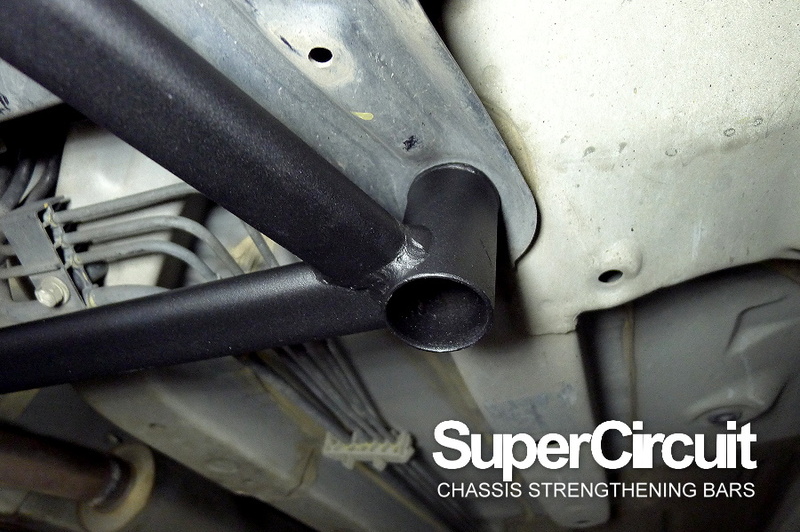 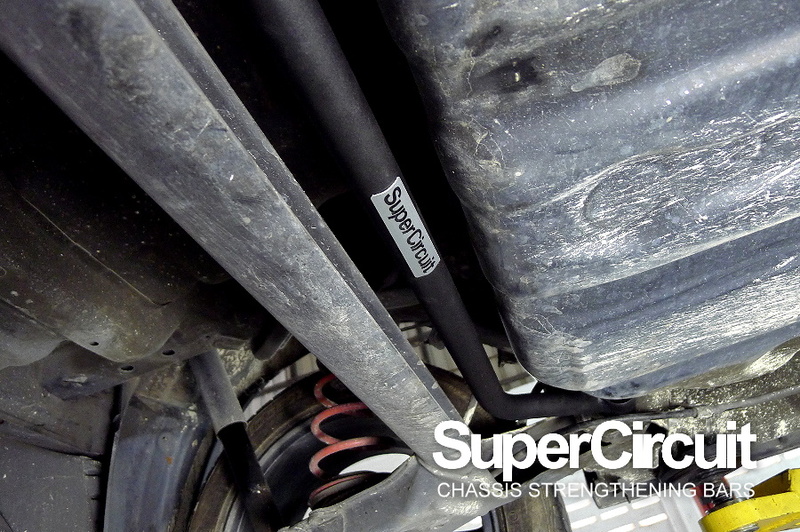 1ST/ 2ND GENERATION PERODUA MYVI 1.3/ 1.5 REAR LOWER BAR - click here to purchase.